You might think that cursive fonts are all the same, and you would be forgiven for thinking that. They are in fact all the same in one aspect: A word written in cursive will usually have the tails and loops joined to the letter before and the letter after. This is why they are also called “running” script. Outside of that requirement, cursive fonts have potential to be one of the most diverse and versatile font styles around. This collection of free font files in TTF and OTF formats is just a selection of some of the best and most creative designs in cursive writing. Download these sets now for free and add a handwritten edge to your graphic projects. Banish the thought that cursive fonts are for the snobbish and pretentious. 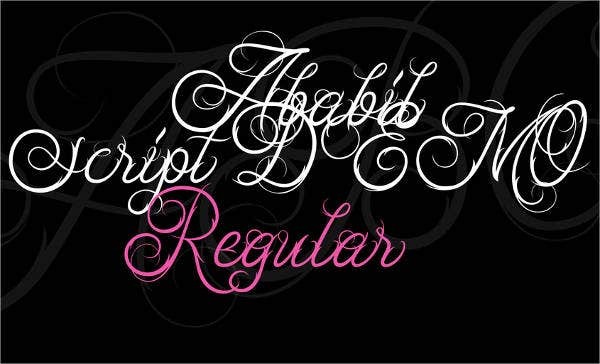 Not only is cursive a classic way to instantly polish any letterhead or script, it is also able to accommodate many other styles into its own. 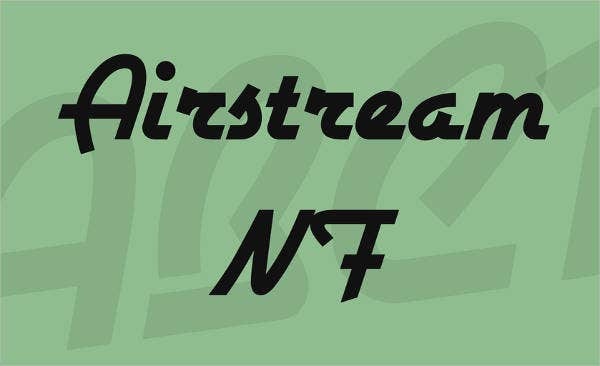 This list of free font files has been deliberately curated to change your mind and offer you some of the best representations of various running font styles. Free Cursive Handwriting Font. Nothing snobbish about that. Definitely cursive, and somewhat artistically creepy. Use for a twinge of psycho-drama. 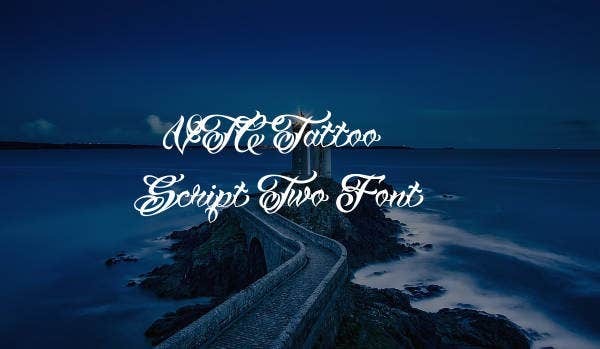 Tattoo Free Cursive Font. Urban fantasy in all its distinctive glory. Fancy Free Cursive Font. Glitzy, self-strong, and passionate. 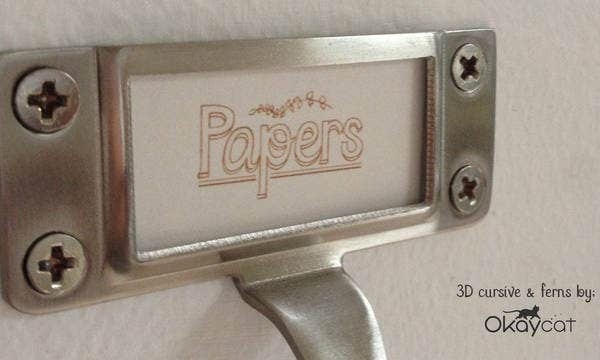 Great for posters and band merchandise. Modern Free Cursive Font. For a cinematic touch that is both magical and mysterious. Student filmmakers, you will love this. 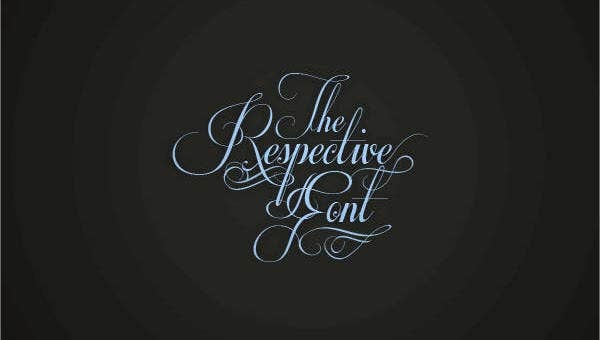 Free 3D Cursive Font. Poignant, whimsical, playful, and completely Tumblr-worthy. There are coffeehouses that use this style for their business cards. Free Bold Cursive Font. Stylistic favorite for way too many industries, from rock bands to toy manufacturers. Free Cursive Script Font. This is classic, iconic premodern style similar to the Free Elegant Cursive Font. Clothing retailers, photography studios, production houses, car manufacturers, Laundromats – this works for everyone. 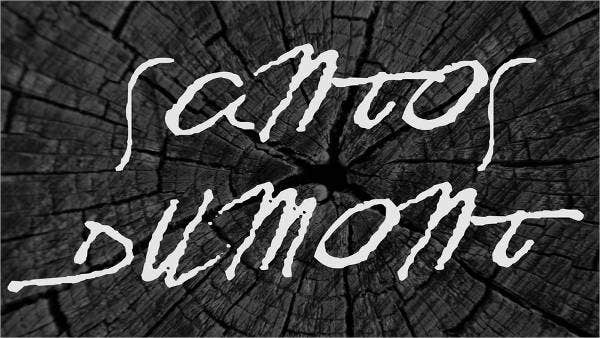 Free Vintage Cursive Font. 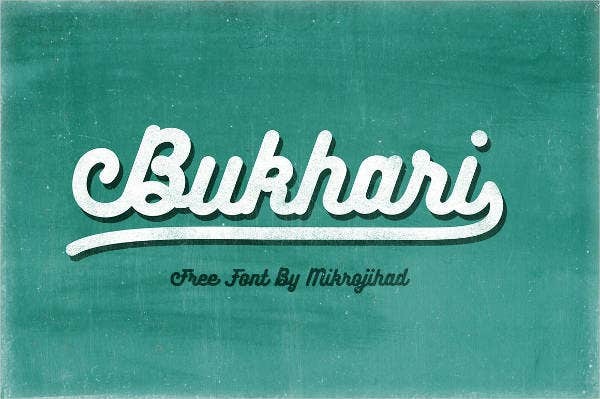 A free font designed by Mikrajihad, this has culture and vintage picturesque qualities. 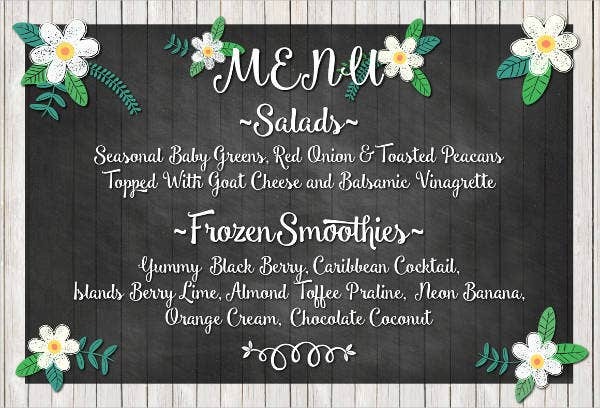 Free Cursive Chalkboard Font. Commercial graphic designers will do well to have this in their arsenal. A favorite in cafes and boutiques, especially. 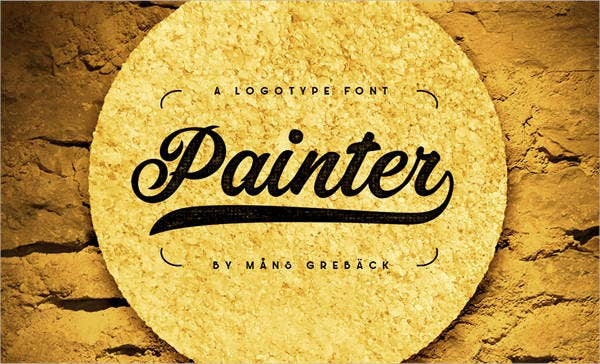 Looking for something special or just looking to grow your collection, you can’t go wrong with these free fonts. There is something for everyone and for any purpose. They are all also available to download as free TTF and OTF files, so you can import them into your computer and begin using them immediately. 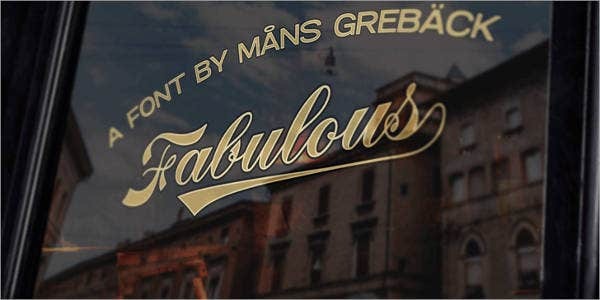 Note: Be sure to check for licensing restrictions on some of these fonts before using on commercial projects. Don’t forget to check Template.net’s archives for even more graphic and design tools to download for free (sometimes at minimal licensing costs; artists need to eat too).